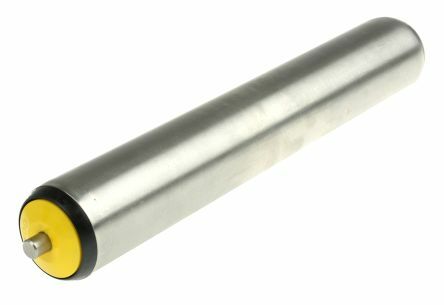 Strong, rigid steel rollers. Zinc plated with steel spindles and fitted with roller bearings. Gravity conveyor rollersFree running anti-static operation. 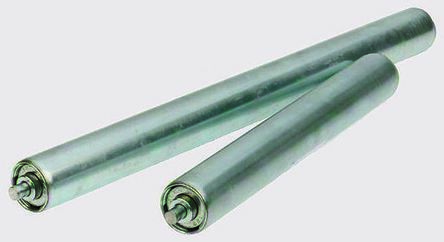 Steel rollers are resistant to deflection and have high load capacity. 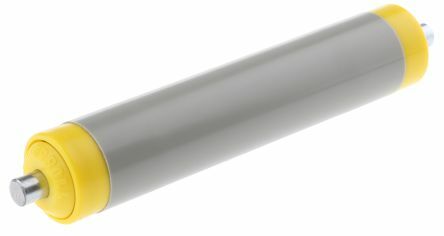 These are zinc plated steel or stainless steel. All are fitted with roller bearings. 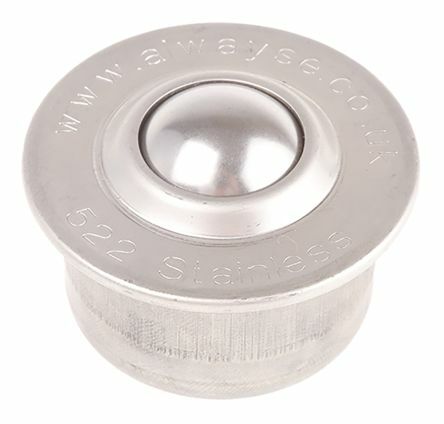 Stainless Steel roller and shaftPolyamide end caps and stainless steel bearings.